With a wide selection of new tyres in stock and carried on our vehicles, we are able to carry out puncture repairs and new tyre fitting at your door or roadside 24 hours a day, 7 days a week. Our team of mobile tyre fitters are trained to the highest of standards with fully equipped mobile tyre-fitting vans that are available 24 hours a day 7 days a week. We cover the whole of the North West area with ETA's from as little as 30 minutes! We know choosing a tyre can be a difficult task with there being so many different tyres on the market. However, here at Fastlane Autocare, we are on hand to assist you with your choice and if we don't stock your desired tyre brand we guarantee the same day delivery and fitting service. All-season tyres as they are sometimes known as or all-weather tyres have been developed for European regions that have more unpredictable weather or light winters. This makes them ideal for UK roads! This type has been designed to give drivers a safe driving experience all year round without the need to change tyres unless the winter is particularly harsh, in which case we would recommend using winter tyres, especially for those people who travel extensively around this time. There is always a difference in performance between winter tyres and summer tyres. You will feel a difference in tyre handling, with braking and traction in dry, wet and snow conditions. The main benefit is that you will avoid the hassle and cost of swapping tyres every year. In areas where the winters are harsh and snow and ice are a regular occurrence, a winter tyre is necessary. However, in usual UK road conditions, all-weather tyres are perfectly good and are used over a wide range of vehicles. Designed to cope with the bad driving conditions created by wet roads, ice, snow, and sleet. Although we do not get the amount of ice and snow that France, Switzerland and Germany have to contend with, UK winters have been getting longer and harsher. At low temperatures, rubber compounds in normal tyres begin to go hard resulting in a reduced ability to grip the road. Also, the grip on a winter tyre is designed to deal with snow and ice conditions so of course road grip is massively increased. A winter tyre is designed to channel water away from its grip. This reduces the risk of sliding, aquaplaning or even losing grip and traction. Winter tyres will provide you with increased performance in terms of traction control and handling! If you decide to opt for winter tyres, please note that we strongly recommend changing all four tyres as a car or other vehicle with just two winter tyres can be much more dangerous as it can become unbalanced resulting in unsafe handling. Caravan tyres and trailer tyres should always be load rated as this is a specific type of tyre designed to cope with the constant weight. If you need new tyres on your caravan or trailer you are in the best possible place. We cover the whole of the North West and carry a large stock of trailer tyres including caravan tyres. 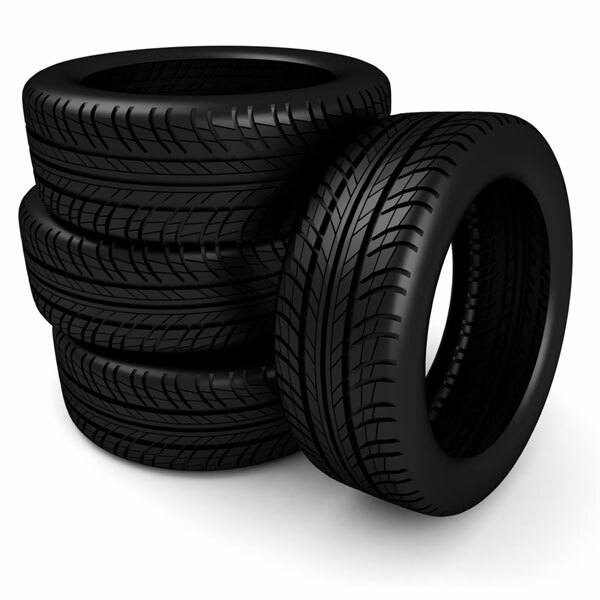 Caravan tyres perform a slightly different role to how car tyres work. Whilst they don’t have to cope with high-speed braking and cornering as most cars do, they must accommodate a greater load capacity with a great deal of pressure placed on the tyres. ALL-INCLUSIVE PRICING… All of our tyres include mobile tyre-fitting to your home or place of work or even at the roadside. We always include new valve, balancing and disposal of your old tyre. Fastlane Autocare offers an unrivalled professional service to get your vehicle back on the road! Fastlane Autocare offers a quality and efficient mobile tyre-fitting service in the North West of England. As a leading mobile mechanic service, we have many vehicle technicians ready to assist with your tyre repair work. Whether at home, the workplace or roadside, you can trust Fastlane Autocare to get you back on the road! With emergency vehicles, we attend many motorway breakdowns such as the M6, M62 M60 and other major motorway networks with estimated times of arrival as little as 30 minutes, which makes us more time efficient than national, leading breakdown companies. Call us direct on 07943185471 where a member of the Fastlane Autocare team will be ready to help you! We are a leading stockist of tyres including all the leading brands including intermediate brands which suit all budgets. 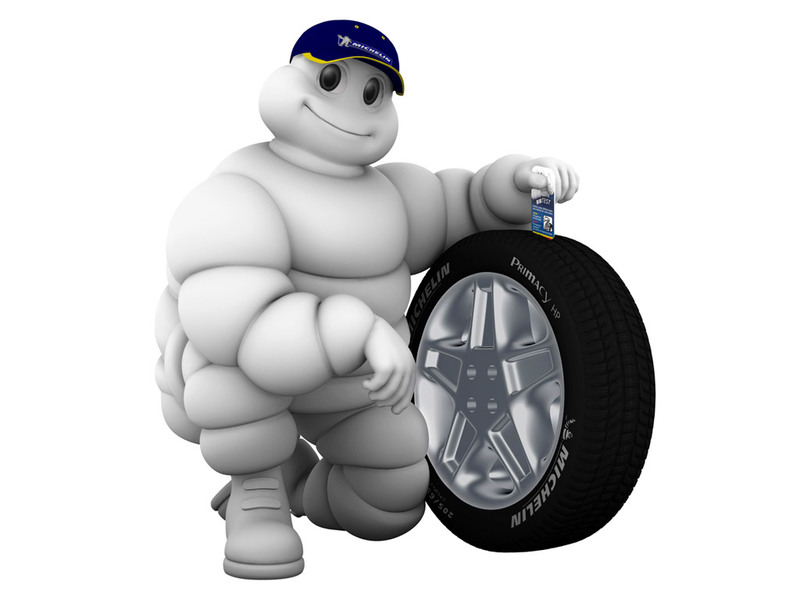 Here at Fastlane Autocare, we are certain we will have the right tyre for you. If there is a specific brand preference, we offer a superfast delivery and same day fitting service. We cover all motorway networks making sure that we can supply you the right tyre, at the right place, at the right price. All our staff are trained to the highest standards, so you can be sure your vehicle is in safe hands! Our mobile fitting vans are equipped with the latest tyre changing and balancing machines. This means we can work on wheels up to 24 inches. We know getting new tyres can be a hassle and that’s why we have late after work appointment slots as well as daytime appointments available. We can come to your place of work and fit your new tyres meaning minimum disruption to your busy day. The legal minimum requirement is currently 1.6mm tread depth across the central three- quarters of the tread, around the entire circumference of the tyre. Failure to meet these conditions could result in a penalty fine and/or penalty points per tyre. Please remember It is the driver’s responsibility to ensure that tyres of the correct specification are fitted to cars, vans, trailers and caravans alike. Across an axle (e.g. front and rear wheels), tyres must be of the same size. However, you can have different sizes on the front to the back as long as the two tyres on each axle are of the same size. We stock caravan and trailer tyres on the shelf ready to go! We have branches all over the North West area. Each of our branches is equipped to deal with any mobile tyre-fitting you may need 24 hours a day, 7 days a week. We have branches in Stockport, Congleton, Trafford, Manchester, Liverpool, Southport, Runcorn, Atherton, Wirral, Chester, Lymm, St Helens, Cheshire, Radcliffe, Helsby, Leyland, Oldham, Queensferry, Skelmersdale, Swinton, Trafford, Walkden, Deeside, Denton, Hale, Chorley, Bury, Bolton, Warrington, Wigan, Liverpool, Wirral and Widnes. Whether you’re at the office, roadside, at home or just tucking into a Sunday lunch at the in-laws, it makes no odds to us. Our team of tyre fitters will come and fit your new tyres around you, any day of the week. From the biggest names in the business such as Michelin, Pirelli and Continental to some of the more up-and-coming mid-range brands, we’ve got access to around 55, 000 different tyre. Ifs simple to book in with us. Simply click the book your mechanic tab at the top of this page, pick your chosen date and follow the booking form.